If you're looking for serenity without sacrificing accessibility to the excitement of Atlanta, River Falls is the perfect community for you. Nestled in a quiet, but accessible corner of vibrant Roswell, our suburban neighborhood is ideally located for families of all types. Only a stones throw from the beautiful shores of the Chattahoochee River and under 5 minutes from major stores. 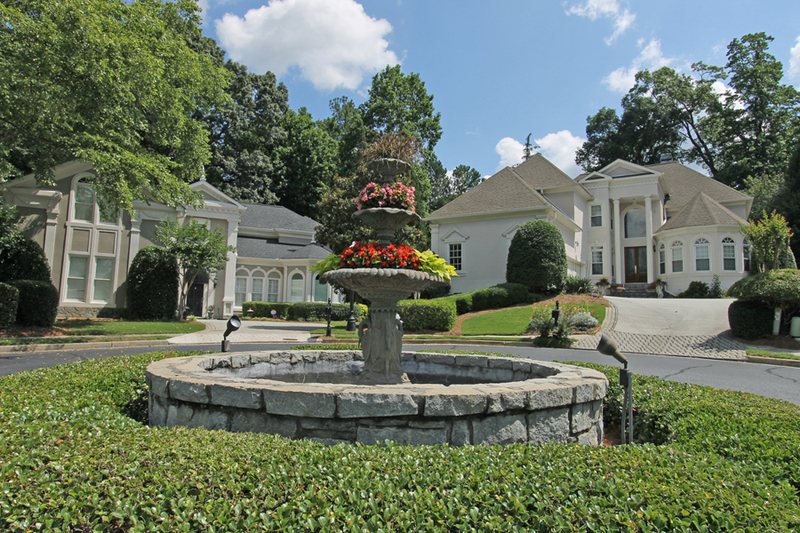 Our gated community is located only 3 miles from the 400 off of Holcomb Bridge Road. Private streets lend to the quiet and safe atmosphere enjoyed by residents. With only 99 homes in the River Falls community you'll have to act fast to catch one of the properties when they occasionally come on the market. Access the resident community forum, neighborhood documents, forms and news. Looking to pay your bill? You can do that here too.